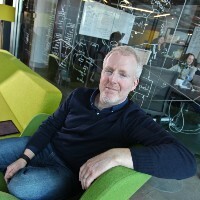 Founder @play_tank http://t.co/HspgY6Qmyt Capturing and focusing an organisation’s collective ideas and insights towards practical innovations. Product Director @thephorestword, global leader in software for spas and salons. Loves great products!